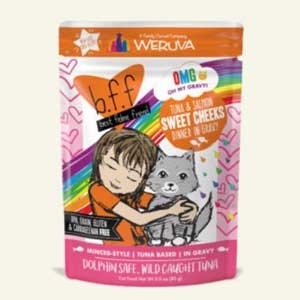 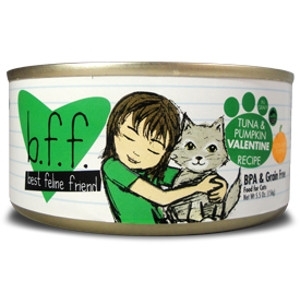 BFF Cat Food is produced in a human-grade facility. 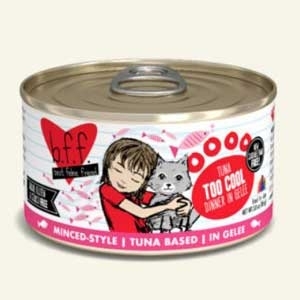 The main ingredient is a red meat or dark meat from tuna, primarily skipjack or bonito, two smaller and highly sustainable species. 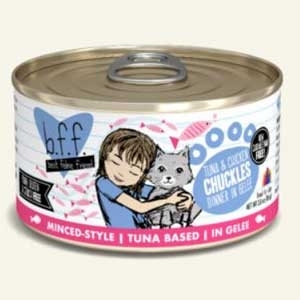 The cuts contain lean muscle meat and have a taste and aroma that drives kitties wild! 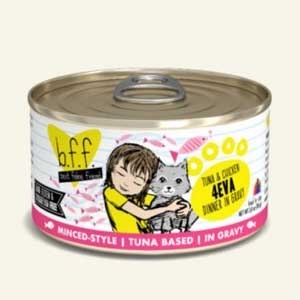 Among the various flavors, we include value added toppers such as boneless skinless chicken breast, duck, lamb, salmon, shrimp and pumpkin.